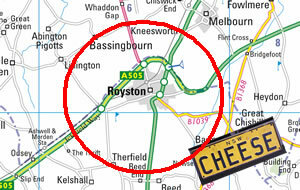 An ANPR "Ring of Steel" has been constructed around the town of Royston in Hertfordshire. Contact royston@no-cctv.org.uk for more information or to get involved. A network of Automatic Number Plate Recognition (ANPR) cameras has been constructed across the country and many towns are being encircled by a so-called "ring of steel", a phrase first coined to describe an extreme measure that now appears to be part of standard police operations. 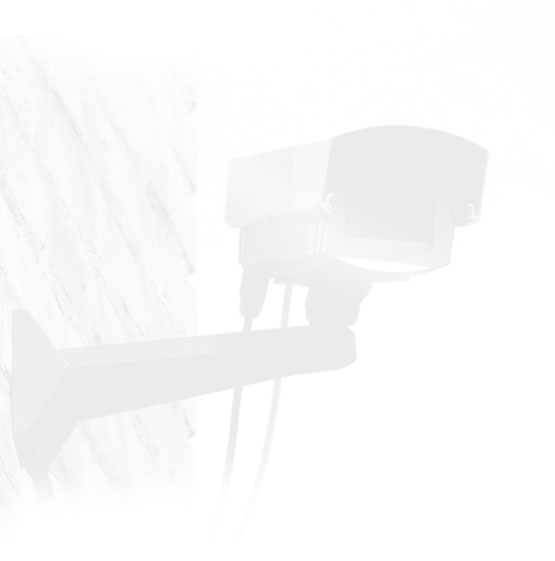 No CCTV, Privacy International, and Big Brother Watch have launched a joint complaint with the Information Commissioners Office (ICO) regarding the so-called ANPR "Ring of Steel" that has been constructed around the town of Royston in Hertfordshire. The campaign groups warn that for Royston read any town in the country.